29th August, 2017: Every year, the Arjuna awards are handed out by the Ministry of Youth Affairs and Sports to athletes who have produced exemplary performances at the international stage consistently for the last four years along with a display of leadership, sportsmanship and a sense of discipline. The 2017 list of winners of the Arjuna award is a rather special one for Indian basketball as it features an athlete from the discipline for the first time since 2014! Prashanti Singh – former India captain; a part of India’s iconic basketball quintet, has represented the country in as many as 6 FIBA Asian Basketball Championships, a couple of Asian Games and many other major international tournaments. She is no stranger to awards as in 2016-17, the Uttar Pradesh government bestowed upon her the Rani Laxmi Bai Bravery award for her achievements in the field of sports. She also has earned honours such as the Purvanchal Ratna, Shakti Samman and Lokmat Samman. While her nomination for the Arjuna award itself sparked a debate in basketball circles, it must not be forgotten that the nomination of one of our own for such an award is a victory for the sport. It is a matter of celebration as the sport and its contributing athletes are finally receiving the credit and recognition they are due. However, Prashanti’s victory is merely a cool breeze on a sweltering summer day – a temporary relief at best for a rapidly growing sport. A single victory must not distract us from the fact that there are several other cagers who have been overlooked in the past and are yet to receive their due. The last Arjuna award winner for the sport was Geethu Anna Rahul who won the award in 2014 – 11 years after Satya won it in 2003. Such big gaps in nominations just don’t make sense, especially, when the national team has been growing from strength to strength and has been one of the fastest rising forces in all of Asia! 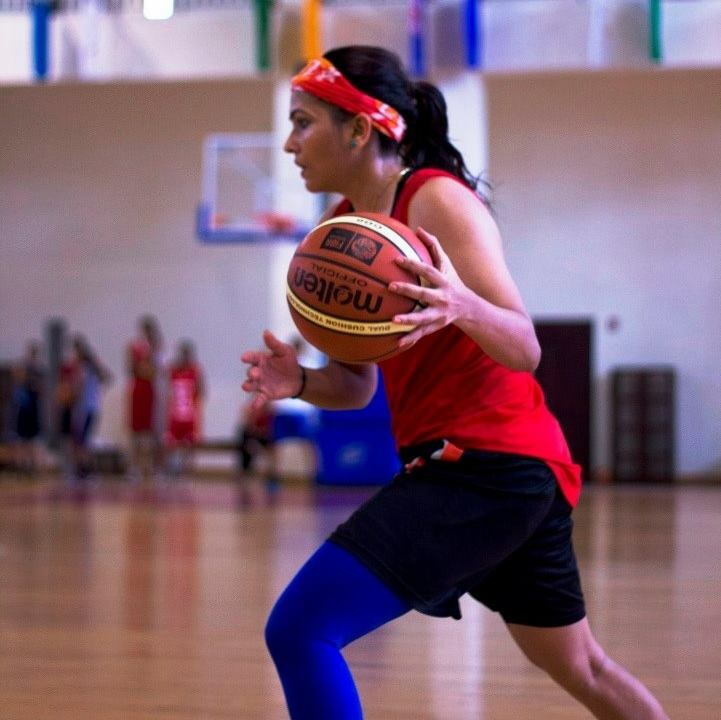 With the recognition of the Basketball Federation of India as a National Sports Federation by the Ministry of Youth Affairs and Sports, Prashanti Singh’s victory is hopefully just the first of many to follow. From purely a record standpoint and contribution to the sport, I hope Anitha Pauldurai’s name is up next! Yao Ming or Yao Meme?Sydney Kings sign Amritpal Singh; first up: the Utah Jazz!